Sea, Sun & Beach living that is 300m from Siglap MRT Station. Surrounded by amenities, malls and top schools! Site area 19,309.6 m2 / 1.9-hectare. 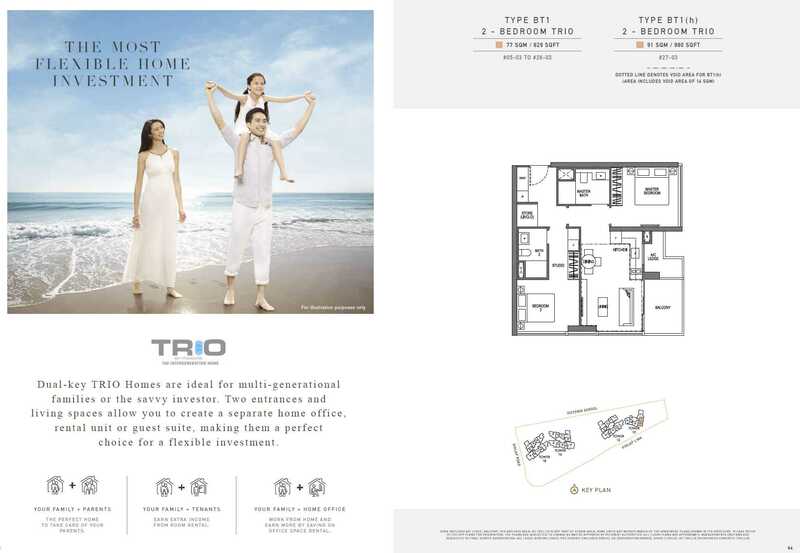 Seaside Residences is the newest upcoming condo development in Siglap Road in Singapore. This exquisite 99- year-old leasehold development is to be undertaken by the Frasers Centrepoint Home. It is located near the East Coast Park and surrounded by roads like the Marine Parade Road and Siglap Road for easier access. There is nothing better than a home placed where there is easy access to the amenities required the most famous being roads. 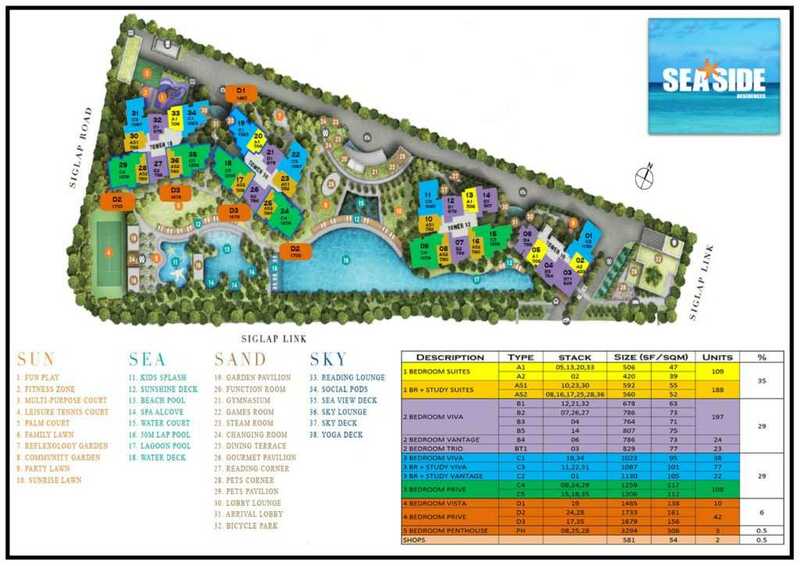 Seaside Residences Condo offers a lot of outdoor activities and sea sports for family fun. 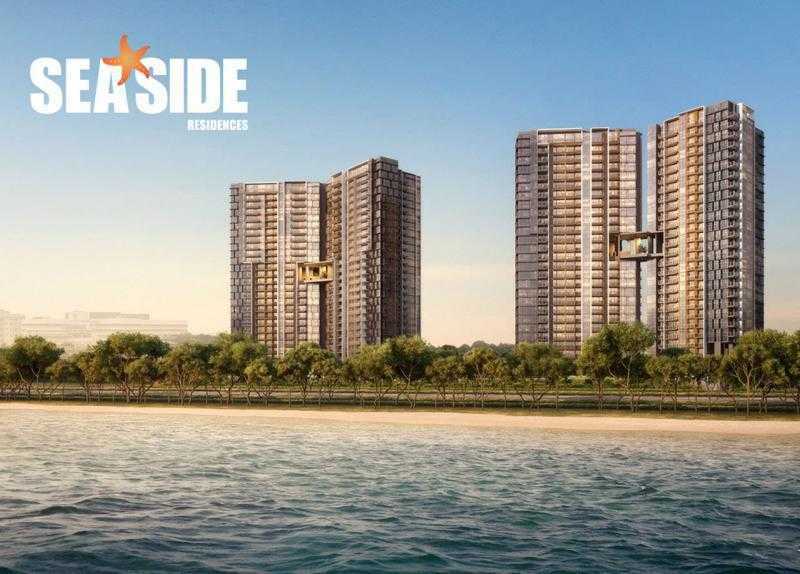 Overlooking the East Coast Park/beach are these upcoming condos that will leave you speechless at the beauty of the surrounding area. Frasers Centrepoint Limited – One of Singapore’s largest listed property companies by market capitalisation. Frasers Centrepoint Limited (FCL), is headquartered in Singapore and our principal activities are property development, investment and management of commercial property, serviced residences and property trusts. Our Group’s property portfolio comprises properties located in Singapore and overseas, ranging from residential and commercial developments to shopping malls, serviced residences and office and business space properties. 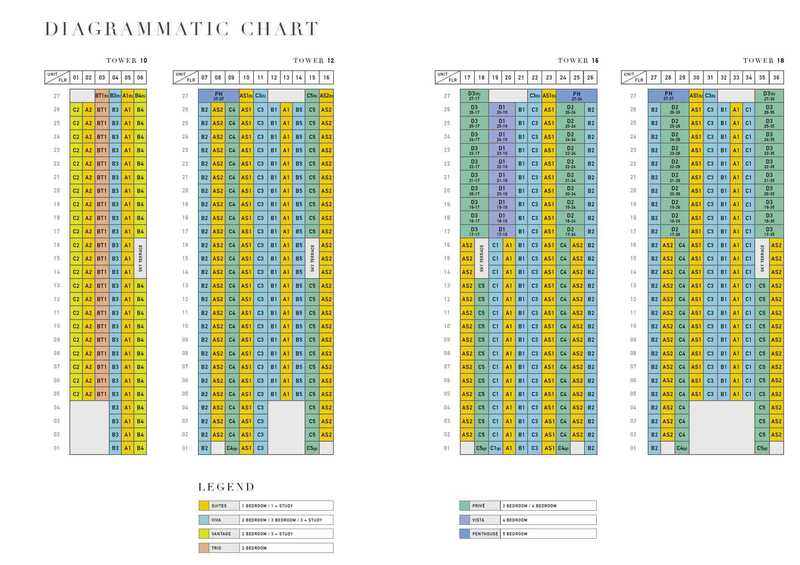 They are represented by the following four main brands/divisions – Frasers Centrepoint Homes (for Singapore residential development properties), Frasers Property (for overseas development properties), Frasers Centrepoint Commercial (for shopping malls, office and business space properties) and Frasers Hospitality (for serviced residences). ★ Rare huge development at East Coast (District 15)! There are 2 main facings for Seaside Residences. 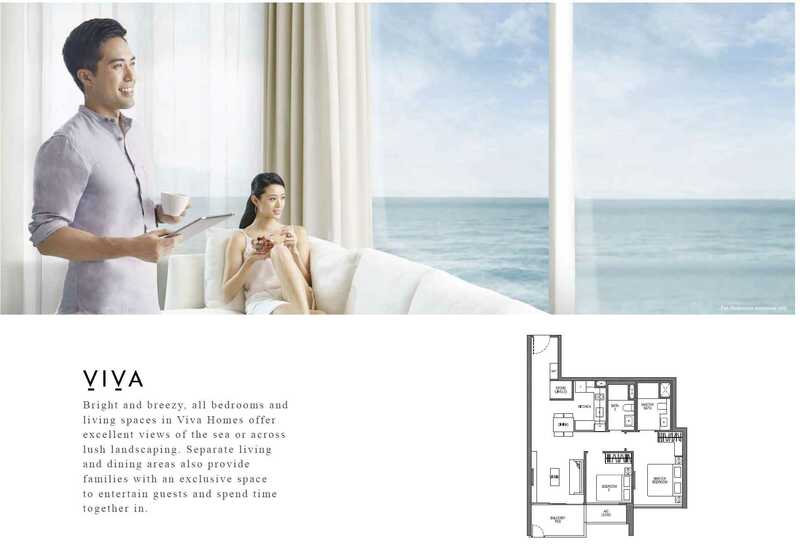 Condo facing (1) East Coast Park – Sea View – The condo site will be designed to optimize the full frontal sea view. However, there are many tall rain trees along East Coast Parkway expressway (ECP) which are in between the condo and coast line. The trees may potentially obstruct sea views on the lower floors. Please aim for 8th floor and higher to minimize this impact. Condo facing (2) Victoria School – Please note the school is approx 6 storeys tall (excluding roof). If you prefer quieter school facing side and wish to have an unblock view, please aim for at least 8th floor upwards to have sufficient buffer against the height of the school roof from blocking your view.